Banks of all sizes, insurers, as well as construction-supply companies and travel agents, are among the 13,500 companies at risk of losing cross-border "passporting" rights following Brexit. 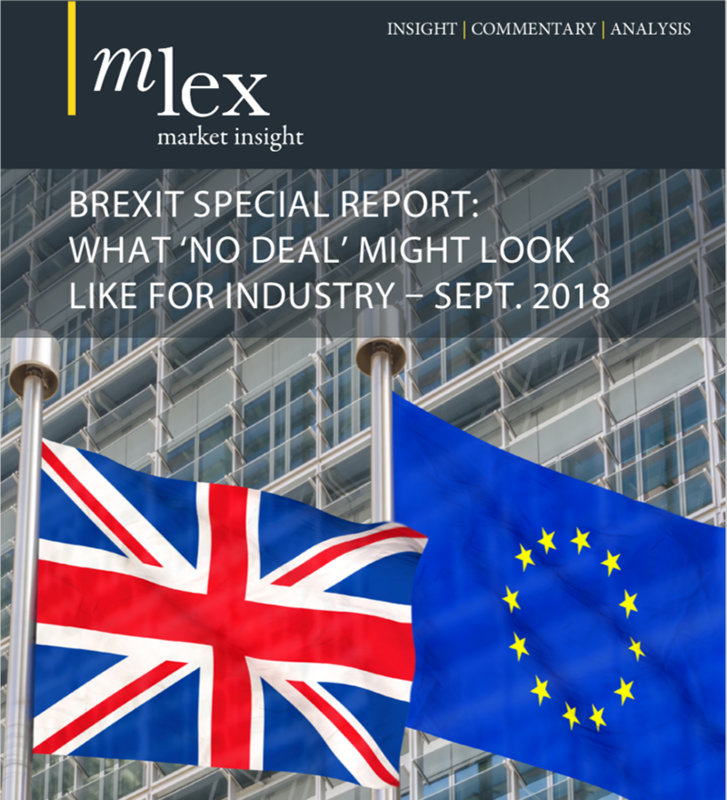 A list by the UK's financial markets authority, obtained by MLex, shows the breadth of sectors and businesses that might be caught out. The Financial Conduct Authority released the list in response to a Freedom of Information request. The list lays bare the extent of the risk UK and other EU companies face after Brexit. Some 5,476 UK-based companies hold at least one passport to offer services across the EU. Another 8,008 companies registered elsewhere in the European Economic Area hold passports to offer financial services in the UK. Passporting rights are a feature of EU membership, and the UK has had an important role in shaping them. It appears doubtful that the UK will be able to retain the rights when it quits the 28-member bloc, even though they are used by thousands of European companies to access the UK market. UK ministers accept they will have to seek an alternative form of cross-border trading rights, such as an "equivalence" regime. Passports come under different forms, allowing companies to provide cross-border services in sectors including banking as well as insurance brokering and e-payments. Major financial institutions including Barclays, Deutsche Bank, Bank of America Merrill Lynch and BNP Paribas are among those listed. Major banks are preparing to relocate some of their operations overseas to mitigate the potential impact of losing their passporting rights. But the list also highlights the potential impact to a variety of small business — including car-rental companies, real-estate developers and package-holiday providers — located in the UK that may find it harder to address the loss of rights. Among smaller financial advisers is Khalij Islamic, a sharia-complaint financial consulting firm with operations in the UK and United Arab Emirates. It holds passporting rights under the Markets in Financial Instruments Directive. Medium-sized lenders, such as the Manchester Building Society and Tungsten Bank, are also listed. The Society of Auricular Acupuncture, which represents practitioners of the alternative therapy, is listed as holding passporting rights under the Insurance Mediation Directive. Such insurance-brokerage passports are also held by U-Hire, a construction plant rental company based in Ebbw Vale, Wales; Telegraph Media Group, the broadsheet newspaper publisher; and Ryan Motorsport, which has a license to sell insurance for the auto-racing industry. See the full list here broken down by type of passport, and whether they are "inward" or "outward" from the UK.